Sign up and receive Property Email Alerts of Houses for sale in Kuilsriver, Bardale Village. 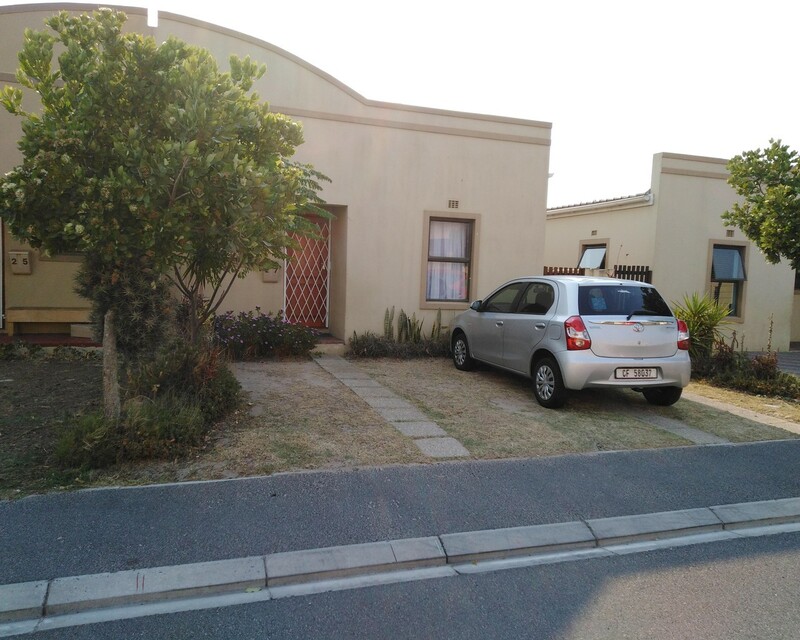 Cosy 1 bedroom house for sale in Bardale Village. Close to schools and shopping centre. Easy acces to R300 and N2. Sign-up and receive Property Email Alerts of Houses for sale in Kuilsriver, Bardale Village. Disclaimer: While every effort will be made to ensure that the information contained within the SAProperty.com website is accurate and up to date, SAProperty.com makes no warranty, representation or undertaking whether expressed or implied, nor do we assume any legal liability, whether direct or indirect, or responsibility for the accuracy, completeness, or usefulness of any information. Prospective purchasers and tenants should make their own enquiries to verify the information contained herein.